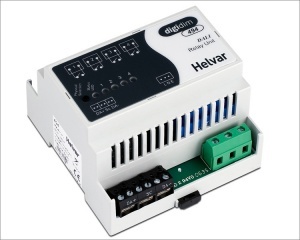 Manufactured by Helvar Oy, this addressable field relay is available for use with elitedali for Niagara, v2.0.6 and later. Craig DiLouie, Lighting Controls Association writes in his latest article on the developing trend across North America for rebate incentives to be offered for lighting controls, wireless sensors and LED lighting upgrades. Clearly for the Niagara SI Community, now that they have a native DALI lighting solution they can deliver along with rapidly emerging wireless/batteryless sensors and switch products based upon the open global standard of EnOcean, provides them further opportunities to extend and make even more attractive, its product and solutions offerings.